“I gather there was a lot of excitement online. “We trended on Twitter as #ladynerds – which I love. 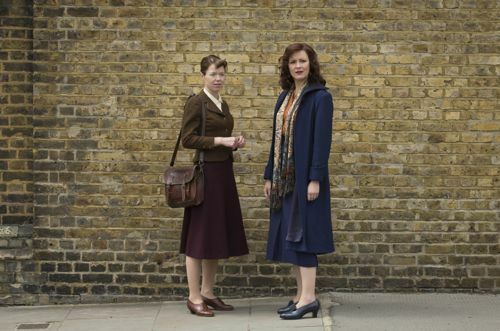 “Bletchley and these girls represent everything that is brilliant about Britain. 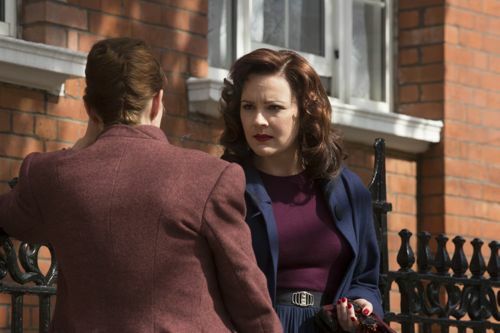 Rachael Stirling talking to me about series one of The Bletchley Circle and reprising her role as Millie in the second series. Which begins on ITV at 9pm on Monday (January 6). I was delighted to be asked to write the cast interviews for the new series, as I had done for the first one. 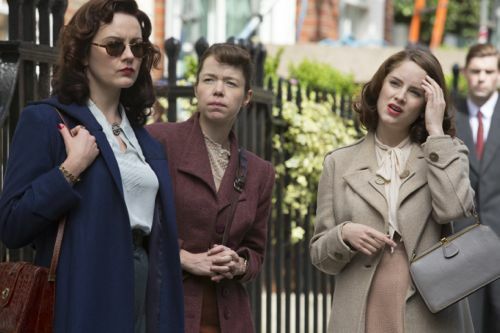 Talking to Rachael, Anna Maxwell Martin (Susan), Julie Graham (Jean), Sophie Rundle (Lucy) and Hattie Morahan, who appears in the new series as former Bletchley Park code-breaker Alice Merren. Rachael, Julie and Hattie were also on good form when they attended the series two press launch at the end of November. Together with writer Guy Burt and executive producer Jake Lushington. The Bletchley Circle’s success on screen has also had a rather nice spin-off in the real world. 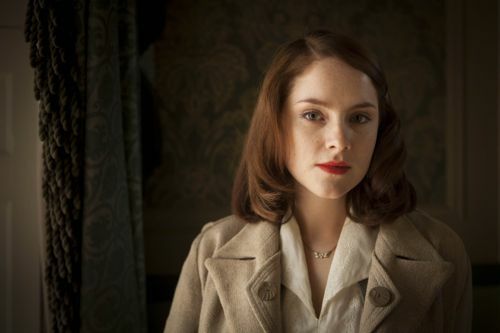 With increased visitor numbers at Bletchley Park, where exciting developments are taking place. As you can read at the end of the production notes and via the link below. 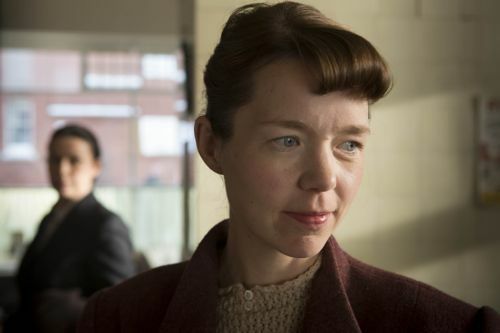 Anna Maxwell Martin as Susan. 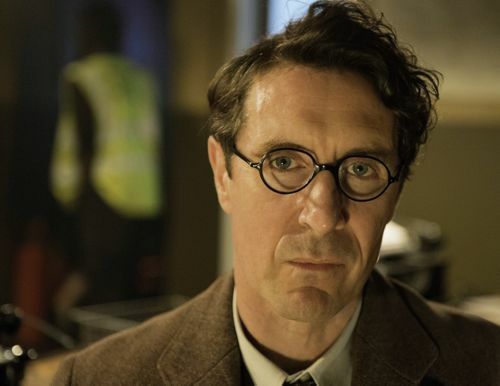 Paul McGann as John Richards. 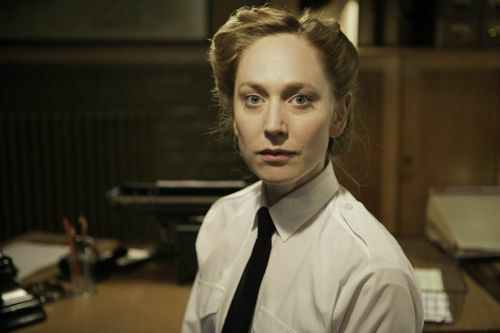 Hattie Morahan as Alice at Bletchley Park. 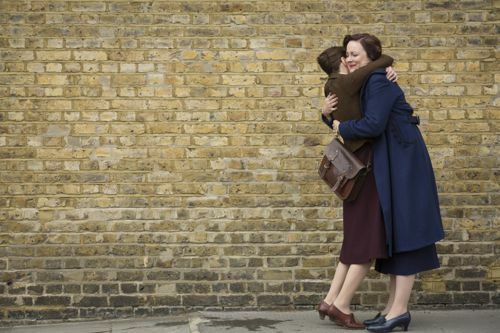 Posted in News and tagged Anna Maxwell Martin, Bletchley Park, Faye Marsay, Guy Burt, Hattie Morahan, ITV Drama, Julie Graham, Ladynerds, Mark Dexter, Nick Blood, Paul McGann, Rachael Stirling, Sophie Rundle, The Bletchley Circle, World Productions. Bookmark the permalink. 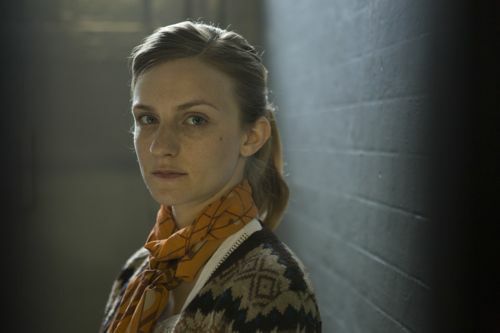 Mary, I am also in Canada (NL) and watched the first series via PBS out of Buffalo, NY/Toronto. 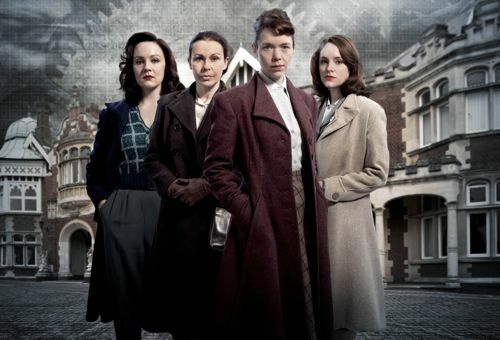 Waiting for series 2, suggest to join in with fans at “The Bletchley Circle Watchers” fansite online. You can find it just by googling that. Get Netflix ladies! Season 2 is on there. I’ve just been watching it. It is brilliant. Makes me want to go back to the U.K…. for a visit! 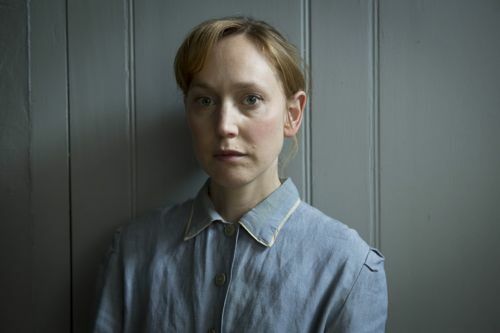 Is anna maxwell martin leaving the series since they seem to have got rid of her character? 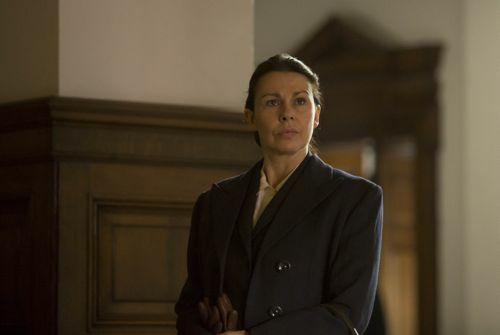 The door was left open for Anna to return at some stage in the future but, sadly, ITV decided not to re-commission a third series of The Bletchley Circle so the series is at an end.